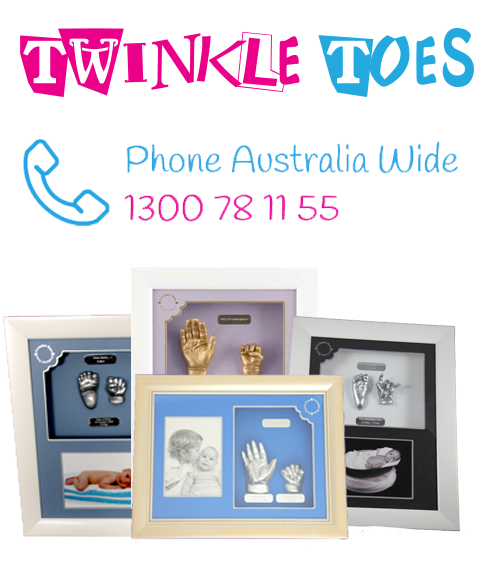 Twinkle Toes branches are conveniently located across Australia and New Zealand. To be connected to your closest branch, call 1300 78 11 55. Alternatively, click here to find your closest to contact the directly. You can also submit an email enquiry by completion and submission of the form below, received by head office. Twinkle Toes Branches are widely located across Australia & New Zealand. Click on the button below to find and get in contact with your closest Branch. To message your closest Branch, please select the ‘Contact Your Closest Branch” button under Find a Branch/Location above.